SEO, the well-known acronym for Search Engine Optimization, is the practice of configuring your web pages so they can be more easily found in search engine results. While there are many search engines, Google is used by a large majority of searchers according to many sources. In fact, some research firms indicate that Google accounts for 90+% of searches on the web. In essence, it is the defacto search engine. When paired with Google Ads, the search engine's paid advertising option, organizations can promote and attract attention to its many programs and services. What's more, many nonprofits are eligible to participate in Google's Ad grant program to receive funding to create ad campaigns on the platform. Pam has been interviewed by publications such as Internet Retailer magazine and CBS Small Business Pulse. She is often invited to appear on industry podcasts and to author guest articles for digital marketing publications. Recently, a globally-recognized Google spokesperson recommended one of her technical SEO articles, calling it “awesome.” Pam also guest-lectures at prestigious universities such as NYU, and frequently travels around the country giving talks at industry conferences. 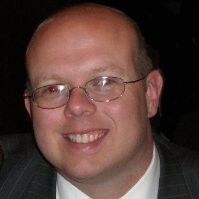 Denman Wall is Sr. Director of Interactive Services at Dolci Interactive. 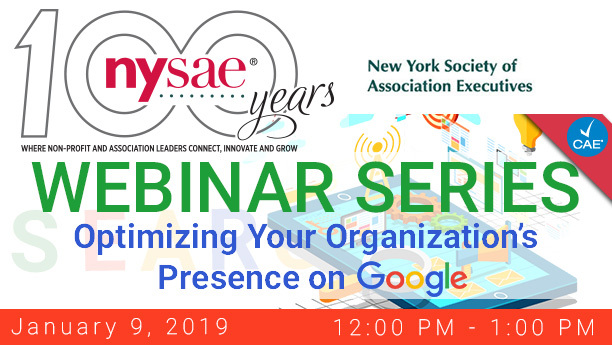 In his role at Dolci Interactive, Denman provides marketing, engagement, and IT services to association and non-profit clients including NYSAE. 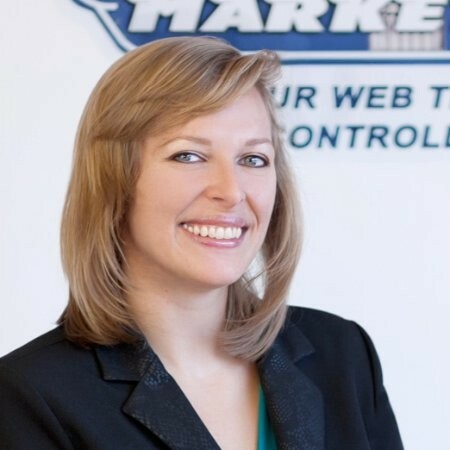 Prior to joining Dolci Interactive, Denman provided web development and SEO services to a variety of clients, and was also Director of New Media at ASME. Denman serves as the editor of InView Newsletter and regularly hosts the NYSAE Webinar Series.